Buggy Pitstop; another one of our clients who are not only nationwide but they are the UK’s favourite buggy repair and cleaning service. For Buggy Pitstop it was important to them for customers to be able to purchase pushchairs and/or spare parts from the website. 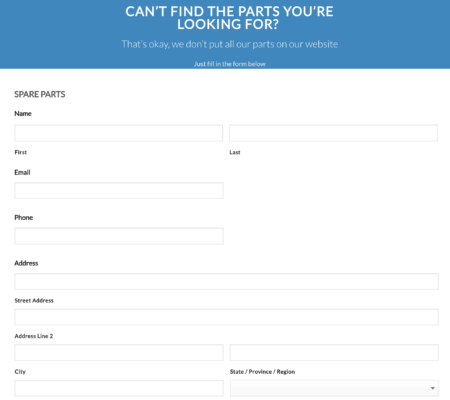 Although they are known for their excellent repair and cleaning serivices they also wanted customers to have the convenience of repairing their own pushchairs if they wanted to by simply purchasing the spare parts from the website. Also; they wanted their customers to have the option to purchase a completely new pushchair if they wanted to; either new or secondhand, so this is something we made sure we incorporated on the website. 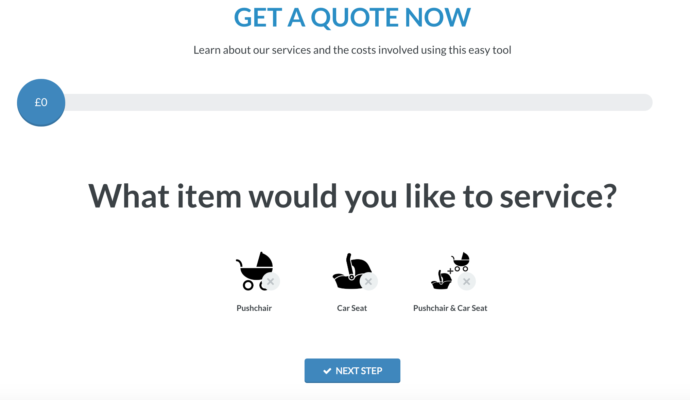 Buggy Pitstop wanted to give customers the option to book their pushchair repair or Buggy service online by filling out a form rather than having to call up and make an appointment. This was so that the whole process was less time consuming for both the customers and Buggy Pitstop. So we did just that! We created a booking-in form that had all the crucial questions Buggy Pitstop needed to ask in order to get details of what the customer wanted in order for them to then perform their job exceptionally. Buggy Pitstop wanted to ensure that customers were able to get instant prices for anything they possibly may have wanted. No beating around the bush. Be it for the repair and cleaning services or when wanting a particular second hand pushchair. So we made sure that we linked eBay with the website (for second hand purchases) and we also made sure that all prices for all services were available on the website – instantly. We created a wide range of API’s to track how many times people visited the Buggy Pitstop website. We took simple information such as a name and we also took complex information such as an IP address and used that information to find out how many times the website was being visited. We then used this information to determine trends. We created a database for Buggy Pitstop that had information on all their customers – so that even when a customer calls; their name automatically pops up on the screen. Buggy Pitstop wanted to create familiarity and a relationship with their customers so we came up with a collection system that collected as much data as it possibly could about the customer. We also made sure to collect details of the customers pushchair and buying trends etc. Buggy Pitstop also wanted customers to be kept up to date on the latest news so we also created a blog for them. These guys are honestly the best at what they do! There wasn’t anything they weren’t up for doing. Buggy Pitstop needed systems to be put in place which would collect data etc and they created exactly what we had envisioned. We honestly don’t know where we’d be without them. 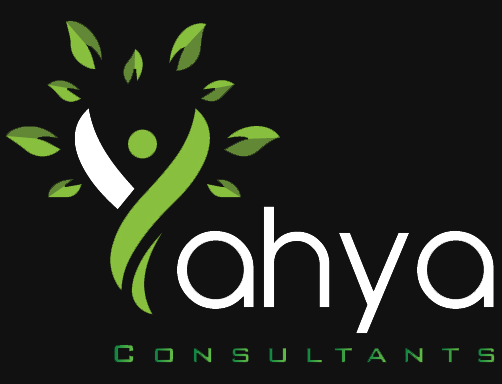 Our business definitely would not be as successful as it is now if it wasn’t for the website that they created for us. 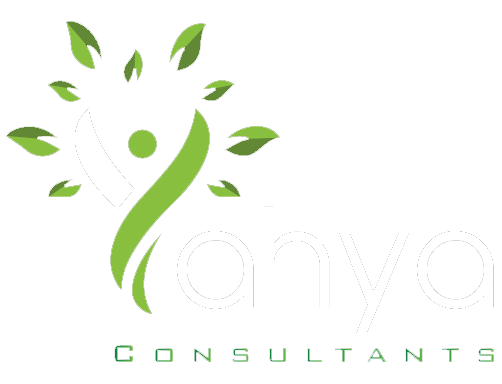 We get loads of compliments from customers all the time who say that they really loved the website and that it was easy to navigate on, that they found the Booking-in form really useful and easy to follow. Top people! Defo reccomend them.